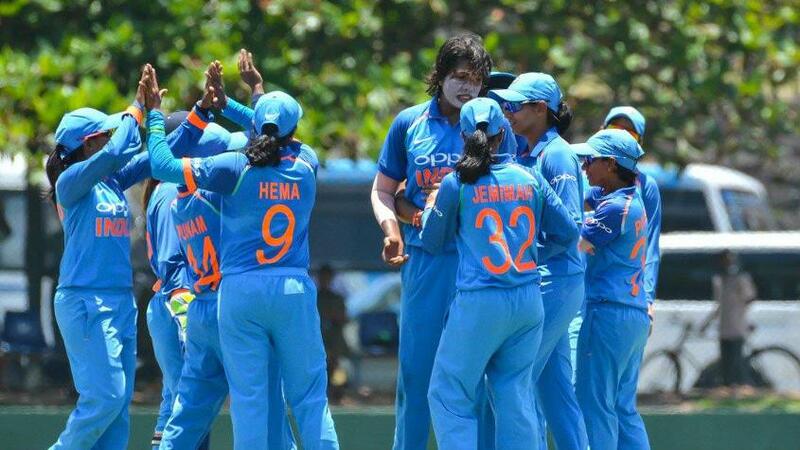 India put in an excellent all-round display to coast to a nine-wicket victory in the opening one-day international of the ICC Women’s Championship clash against Sri Lanka Women in Galle on Tuesday, 11 September. Sri Lanka were bundled for just 98 after opting to bat, with Jhulan Goswami, the veteran pacer, getting to 300 international wickets with returns of 2/13 in eight overs. Mansi Joshi was the pick among the Indian bowlers, though, returning 3/16 in just 6.1 overs with her medium-pace, in what was her first game back after being sidelined with a knee issue. 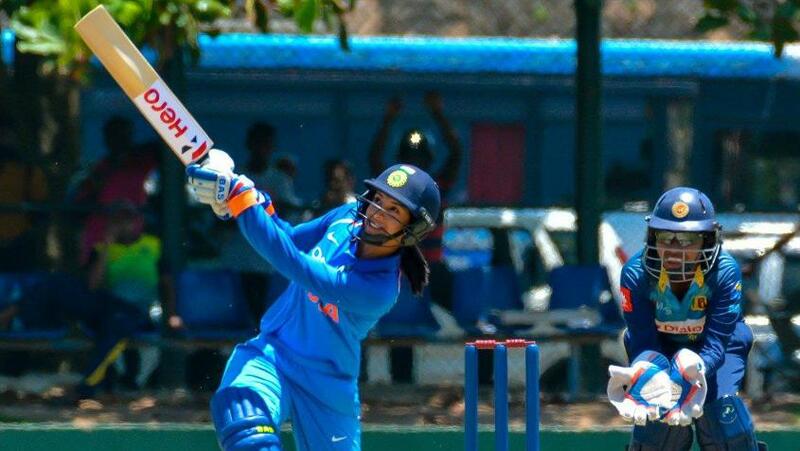 Smriti Mandhana, the star India opener, then made it a straightforward chase, scoring a 76-ball 73* even as Punam Raut partnered her in a 96-run stand for the opening wicket. The victory helped India jump one spot to No.5 in the IWC table, pushing the Windies down to sixth. Sri Lanka had very few positives, but the batting of Chamari Athapaththu was one of them. Even as wickets fell all around her, the Sri Lanka captain hung around for a 93-ball 33, and finally found support when Sripali Weerakkody arrived for the seventh wicket. The two added 29 runs, in what was the most promising phase of the Sri Lankan innings, before Athapaththu eventually fell to Deepti Sharma, the off-spinner. The only other passage of promise for Sri Lanka was when Dilani Manodara partnered Athapaththu in a 19-run stand, the second-highest partnership of their innings. After Athapaththu’s dismissal, Weerakkody picked the gaps to score a 32-ball 26 before being dismissed by Joshi. She was the last wicket to fall in an innings that lasted just 35.1 overs. The Indians were never troubled in the chase. Mandhana did all the attacking, even as Raut offered appreciable support. Mandhana scored her 12th ODI half-century, with Raut happy to play second fiddle. Raut scored a 41-ball 24, but with four runs required for victory, she fell to Inoka Ranaweera, the left-arm spinner. That only served to delay proceedings, with Mandhana carving a four past point to finish things off.